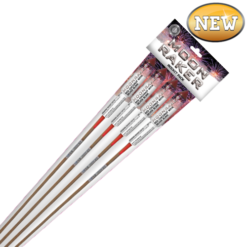 Our range of firework rockets have been developed and improved over many years and we believe them to be amongst the best quality rockets on the market today. 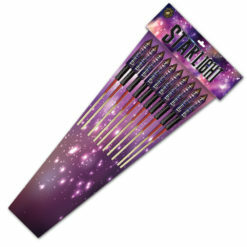 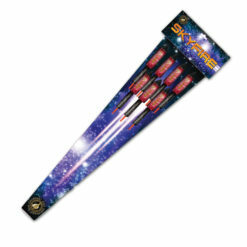 Each has a powerful motor giving a straight flight to a good height, culminating in a large spread of brightly coloured stars and good effects. 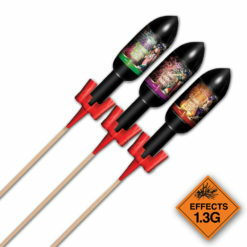 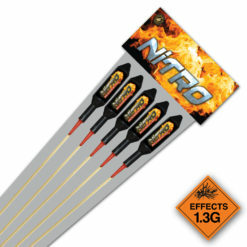 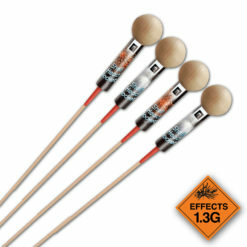 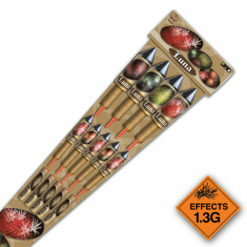 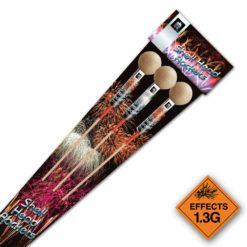 We have a complete range from small rocket packs through to huge display effects. 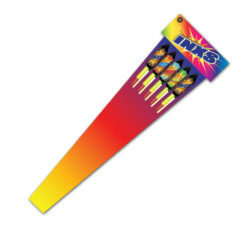 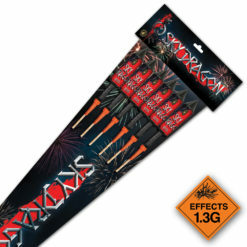 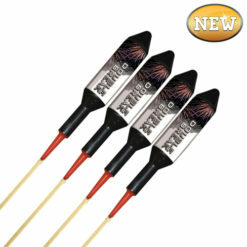 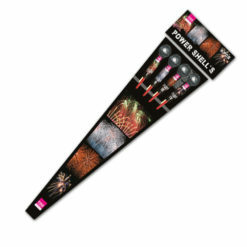 Order your firework rockets here or contact us.